2 weeks delivery time for this board from date of purchase. 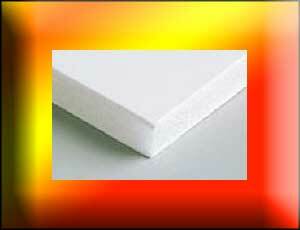 Flame Resistant Foam Board will not burn after the source of ignition is taken from the foamboard. danger of combustion due to heat or flame. is high and safety issues are involved. Do you need a certification for your foamboard? Is there a certification attached to this foamcore board? 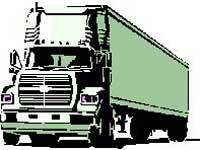 Oversize items require higher shipping charges then normal UPS because they go by truck shipment. 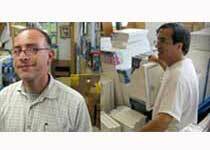 In this case we will email or call you beofre the order is finalized. helpers there yourself to get the box off the truck and indoors. If you have any questions regardingour shipping policy please call Lucy, our customer service specialist at 1-800-937-4278.